With the new Linksys Cloud Manager, you can conveniently check, manage and even upgrade your Linksys Business Cloud Access Points’ firmware. 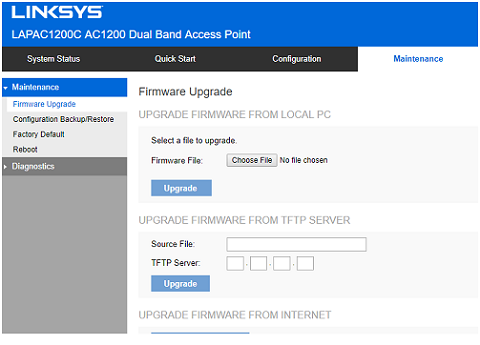 To upgrade the firmware via the Linksys Cloud Manager, click here. Download the latest firmware from the Linksys Support site. 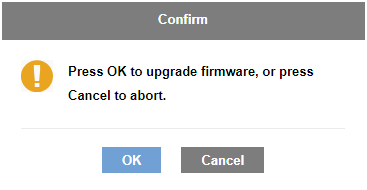 Upgrading your firmware via the local interface will involve disabling your Linksys Cloud Manager. 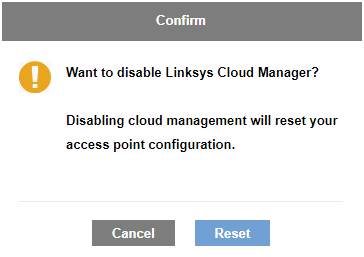 Disabling or enabling your Linksys Cloud Manager will reset your access point’s configuration. You will need to set up your access point again. If your access point is associated to your Cloud account, you will need to delete it from the account in order to set it up again. Use a computer connected with an ethernet cable directly to the access point or to the access point’s network. Determine the IP address of the access point. The access point is a DHCP client by default. If it does not detect a DHCP server in the network, it will default to 192.168.1.252. 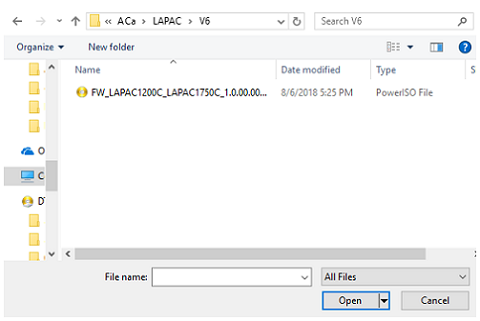 Log in to the access point’s local interface either through the assigned IP address from a DHCP server or through its default IP address, 192.168.1.252. Enter “admin” in both fields. Click Disable Cloud Manager first to proceed with manual firmware upgrade. Select the file to upgrade by clicking on the button. Click Open to proceed. Press OK to proceed (or Cancel to abort). Wait for the process to finish. As the upgrade progresses, the access point’s light indicator will blink blue. As the system reboots, the access point’s light indicator will blink green. You will be brought back to the login page. Enter “admin” in both fields then click Log in. Check the firmware version by going to System Status > Status > System Summary > Firmware Version. 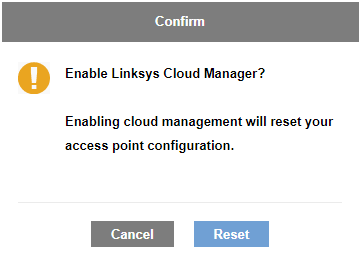 If you plan to manage the access point via the Linksys Cloud Manager, click the Enable Cloud Manager button. Then click Reset. You can proceed with setting up your access point. 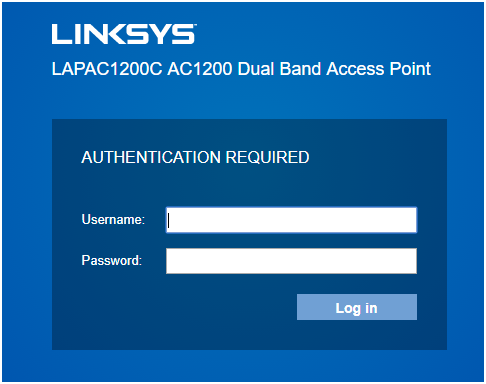 You can do this either by clicking on the Set Up Linksys Cloud or by clicking on the Or, configure locally link. You should now have successfully upgraded your Linksys Business Cloud Access Point's firmware through the local interface. 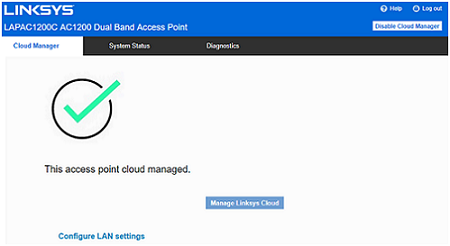 NOTE: If your access point still shows that it is Offline (via Linksys Cloud Manager) after you have checked the connection and / or the LAN settings, you will need to delete the access point from the Cloud and add it again.